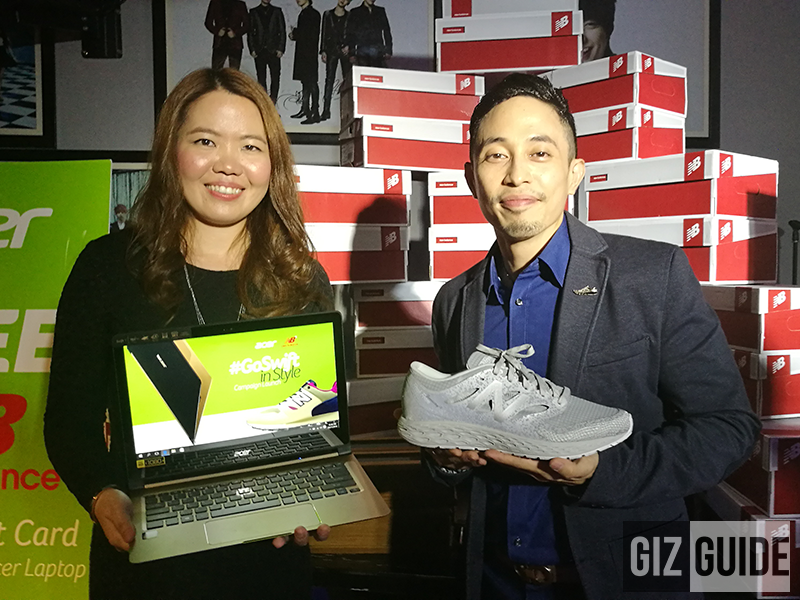 Acer Partners With New Balance, Get FREE Shoes For Qualified Swift Laptops! Home / acer / news / pc / Acer Partners With New Balance, Get FREE Shoes For Qualified Swift Laptops! With the holidays coming, you can pretty much expect a handful of deals and bargains that will make you burn out on cash even way before Christmas arrives. It’s still a win-win, though. You get the products that have been sitting for ages in your online shopping cart, and you’re buying it at a price that’s too good to ignore. On the other hand, Acer wants to further you up on those winnings by making trendy devices, and bundling them with New Balance products for you to enjoy. Acer sealed its partnership with American athletic gear maker New Balance just recently in a bid to sweeten up your holidays. The gist? Well, whenever you purchase an Acer a qualified product, you’ll receive a New Balance Gift Card that’s worth PHP 5,000 absolutely free! No games to play or other things to purchase, and all you’ll be doing is just filling out the promo claim form and get the official receipt of your qualified Acer device. 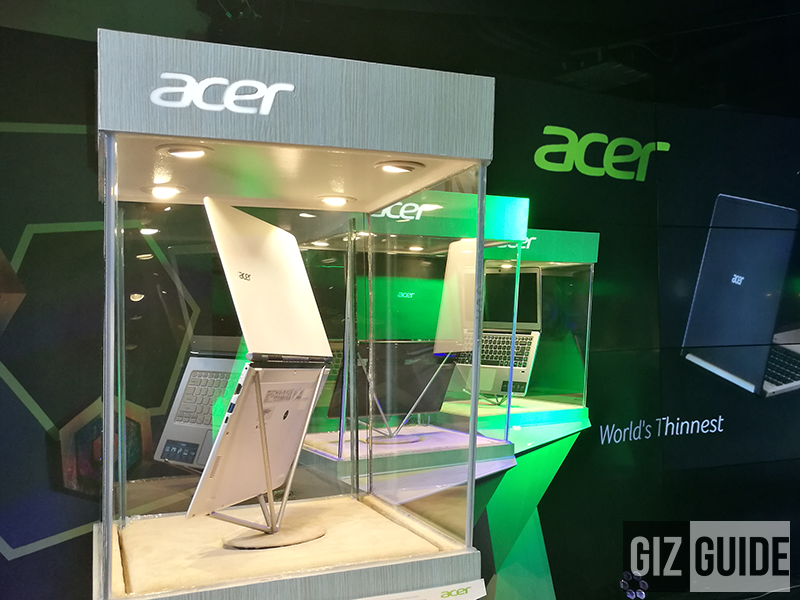 Acer Swift laptops in display! Caught your interest in snapping up an Acer device for those sweet kicks? Well, you’ll have to get a Swift 3, a Swift 5, and a Swift 7 - all three laptops do pack decent hardware inside a super sleek body to match your new shoes, so they’re definitely a pair! The promo runs until December 31, 2016, giving you about a month to choose the right Acer Swift laptop and New Balance shoes for you. Well, a new pair of running shoes might be just what you need if you’re going to eat your heart out for the holidays. You’ll want to burn off carbs with a sprint in the cold morning after Christmas and New Year. Those are when the food usually comes in bulk.